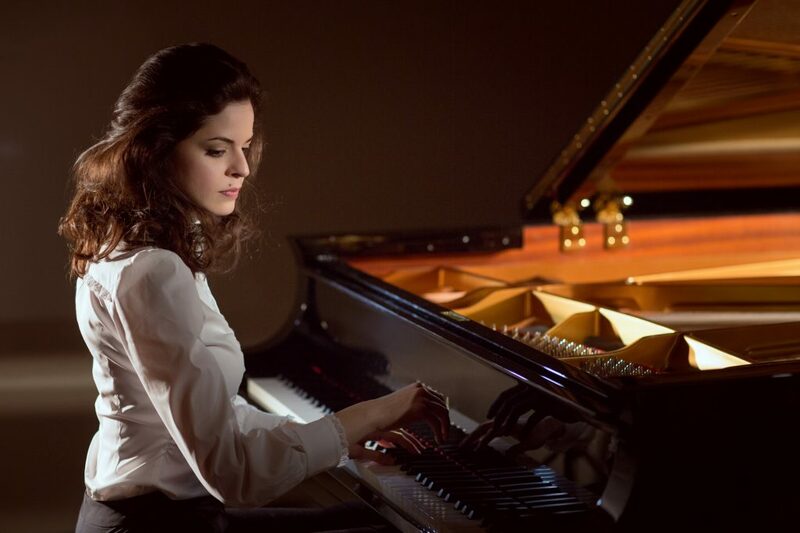 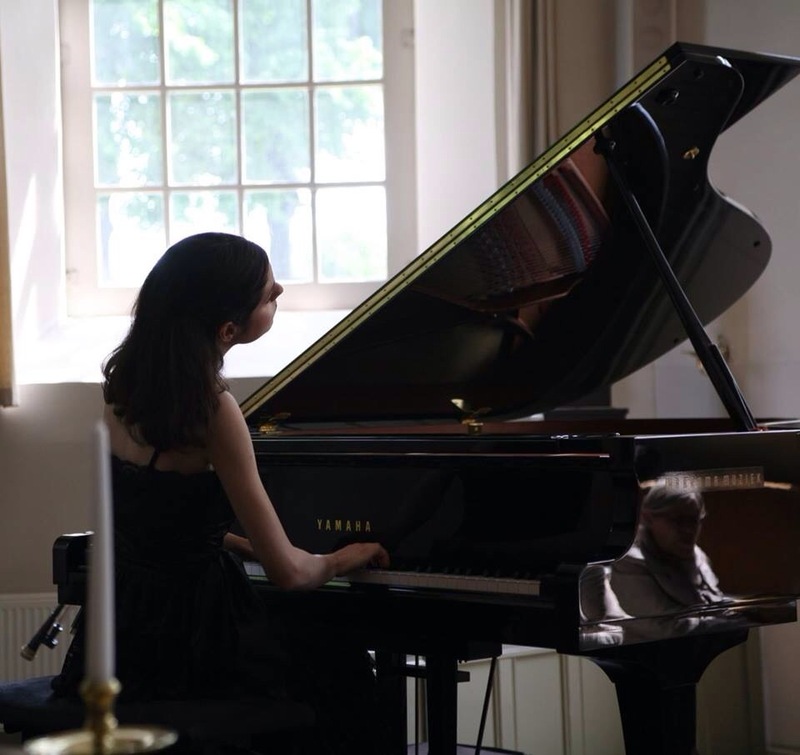 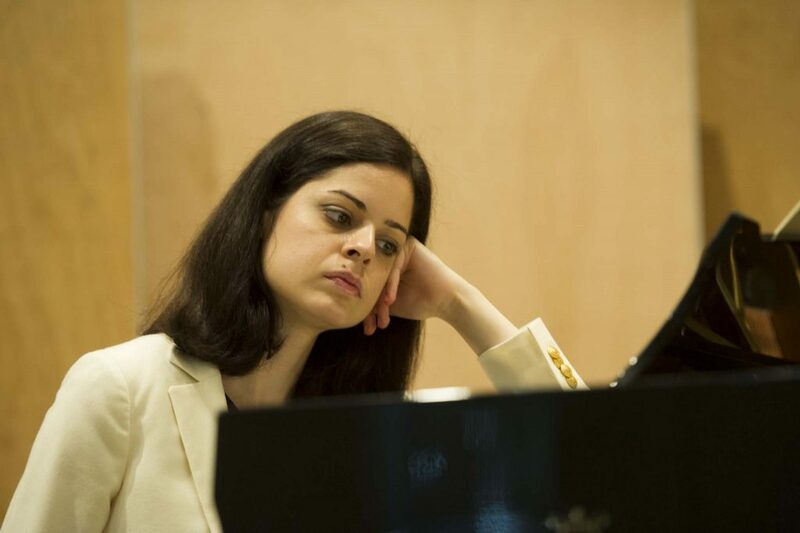 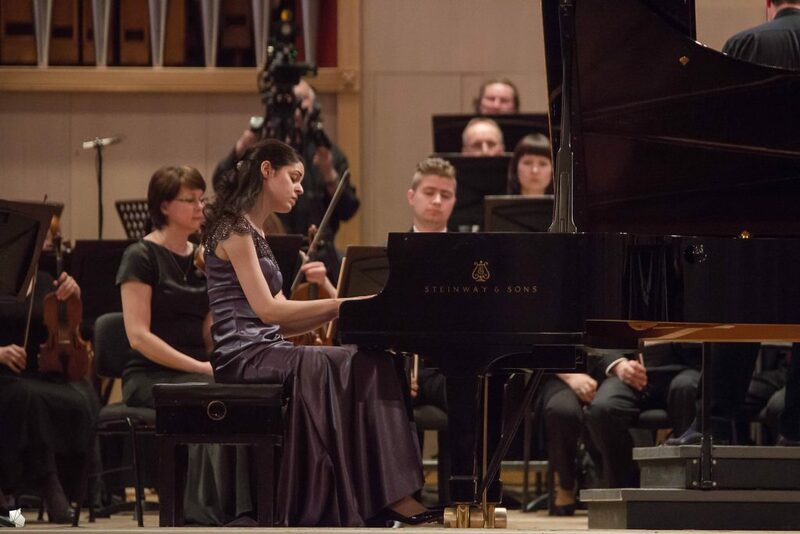 Russian Pianist Zlata Chochieva first came to international attention with her highly-praised recordings of works by Chopin and Rachmaninov (Piano Classics), establishing her as a distinctive voice amongst pianists with a deep affinity with these composers. 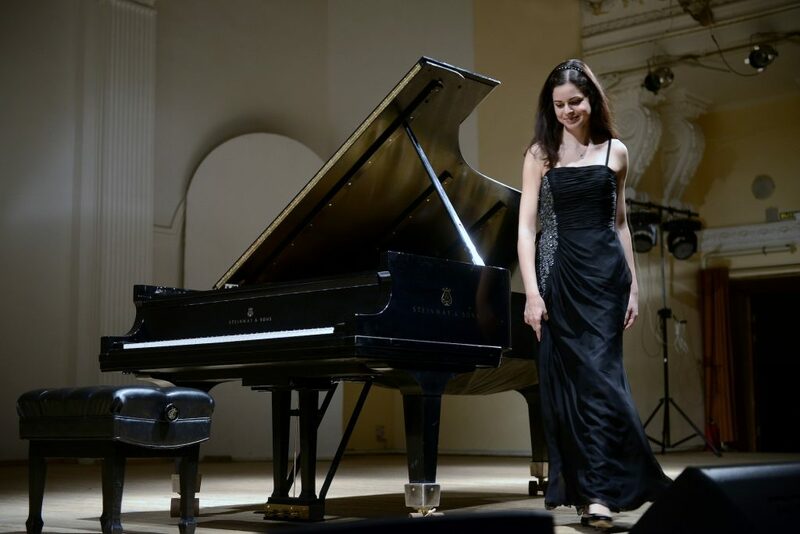 Zlata has appeared at many prestigious concert halls and festivals, and with numerous major orchestras and conductors, incl. Mikhail Pletnev who became her mentor at an early age. 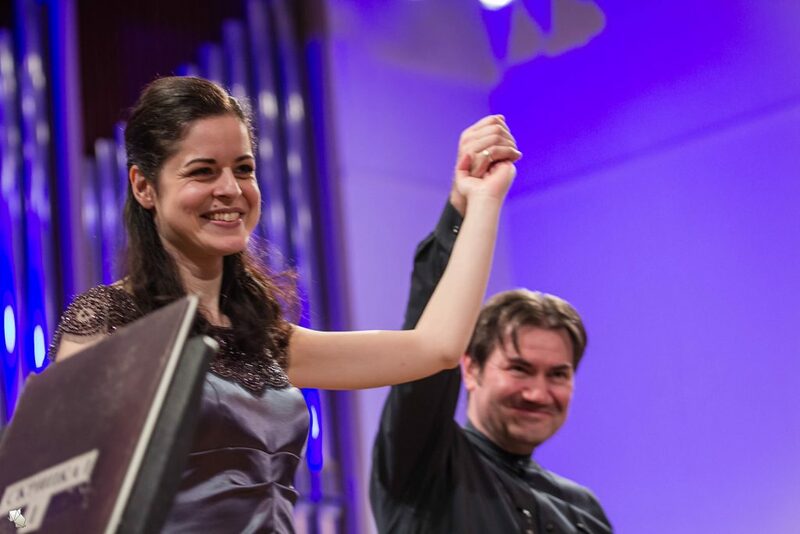 Highlights of the 2018/19 season include appearances at the Wigmore Hall in London, Zaubersee Festival in Lucerne and the Konzerthaus Berlin, in Moscow with the Svetlanov State Orchestra and the Russian National Philharmonic. 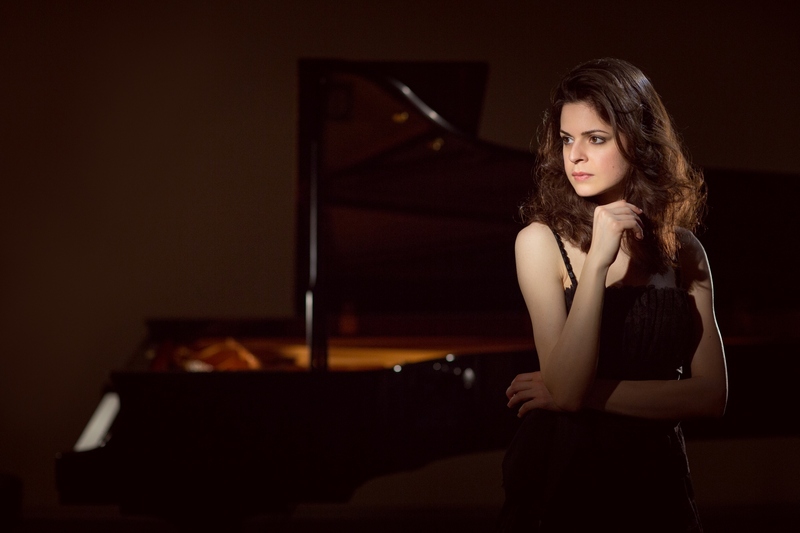 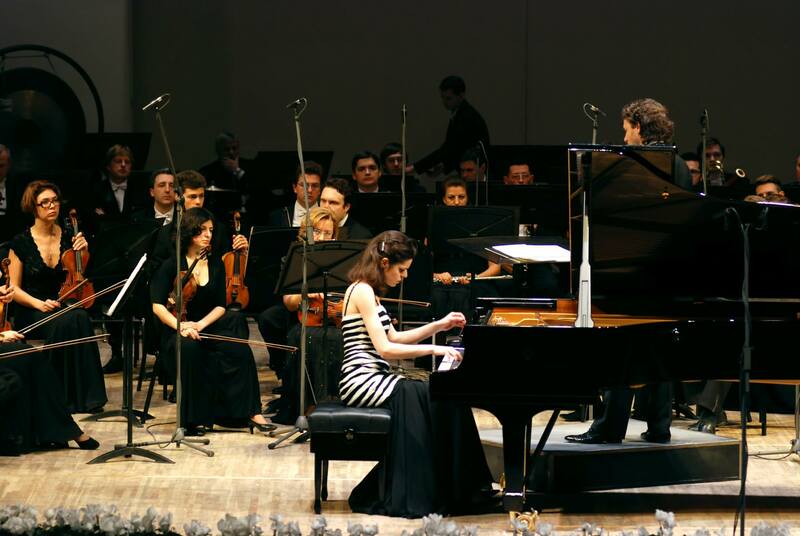 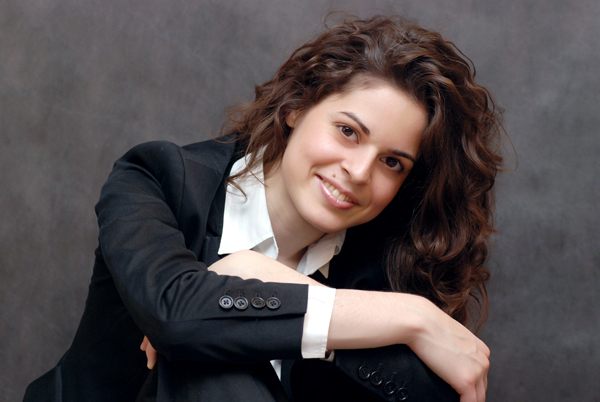 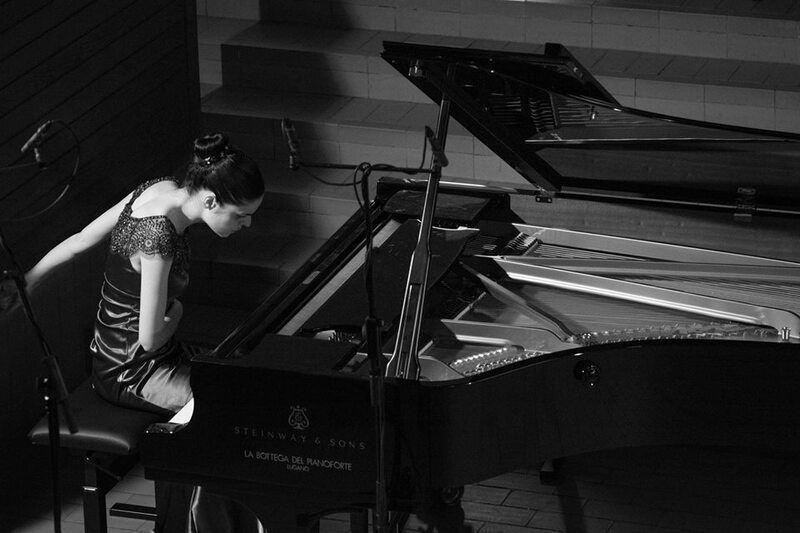 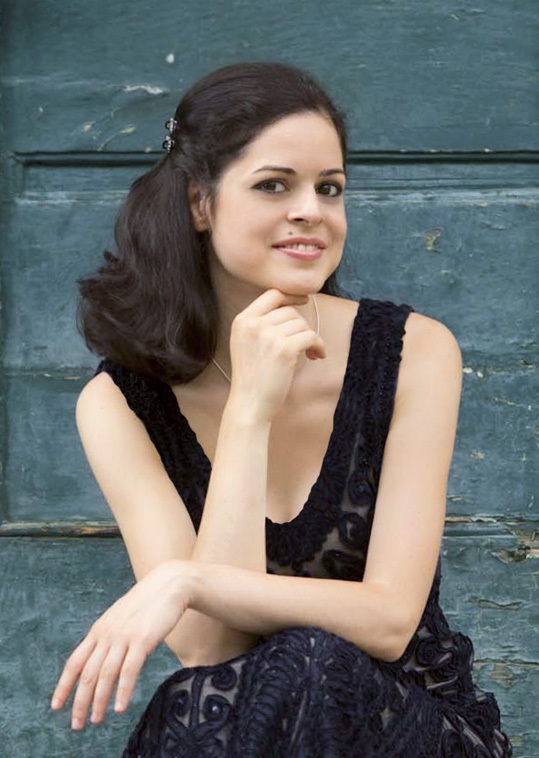 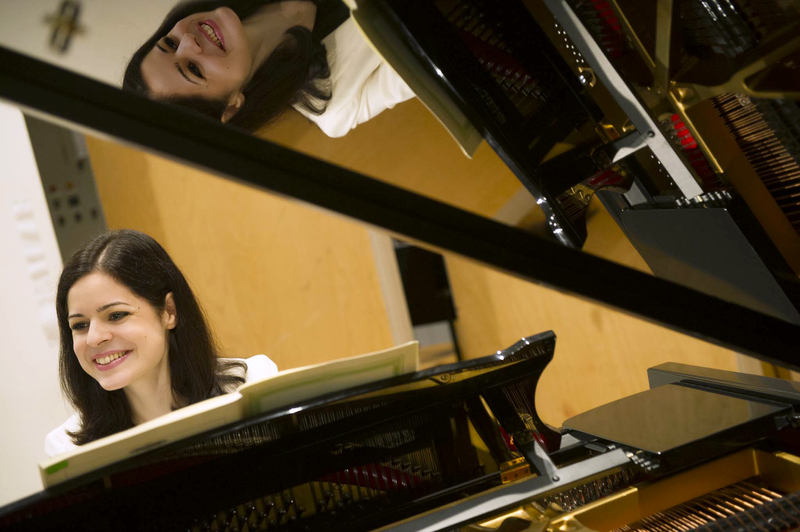 She performs twice in the Serate Musicali series in Milan, having been appointed its new “Artist in Residence” from 2019/20.